H.P. 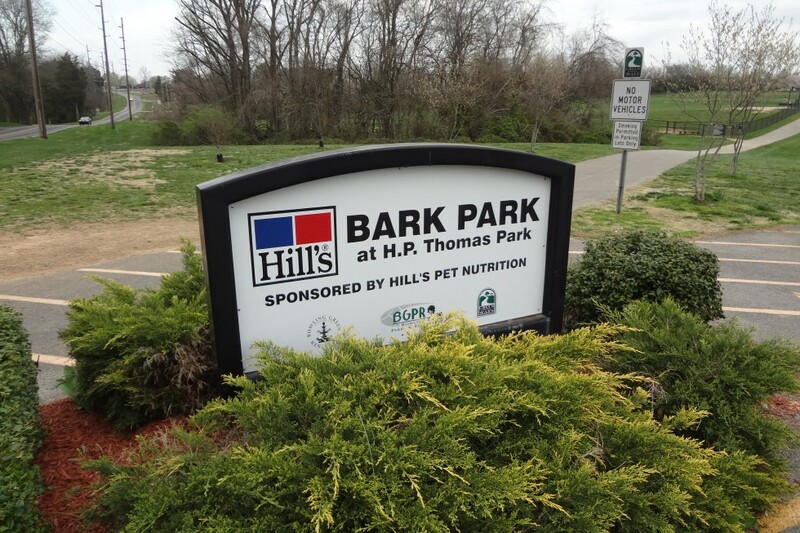 Thomas Park was established in 1980 and sits on over 17 acres. 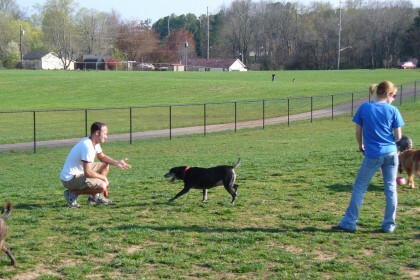 The park has a wide variety of amenities for the whole family, including a playground for children, two grills, two soccer fields, a shelter, and a dog park. 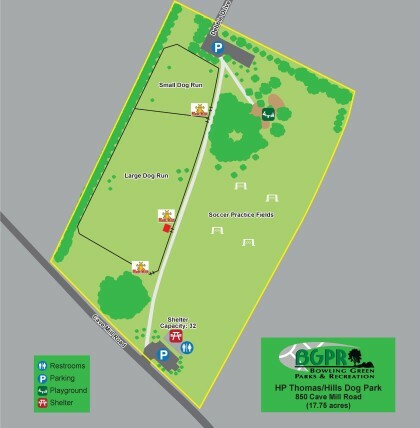 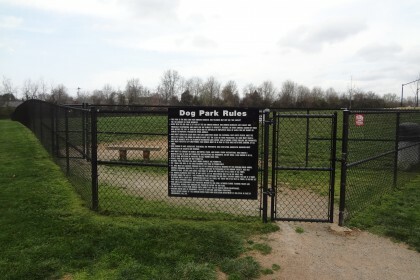 The dog park was established in 2007 and covers approximately 4.9 acres, with a section for small dogs and one for large dogs. 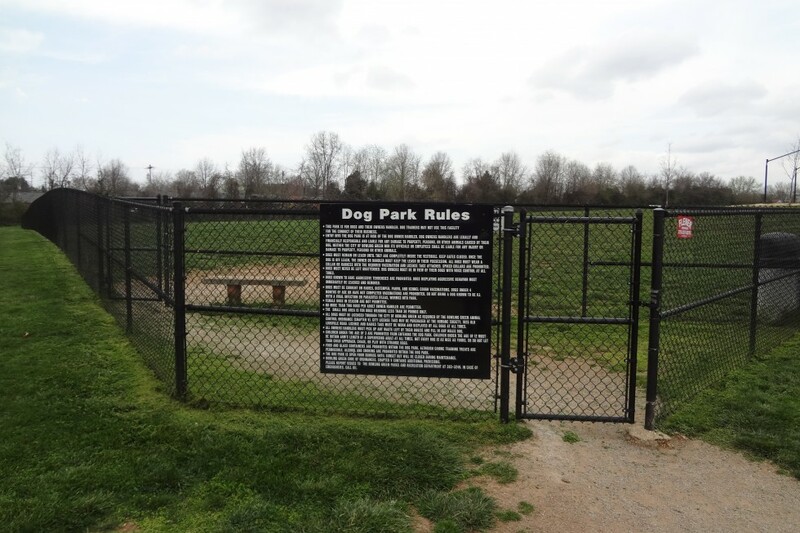 The dog park includes multiple shade trees to rest under while playing with your dog and also offers a dog fountain for your dog to stay hydrated. 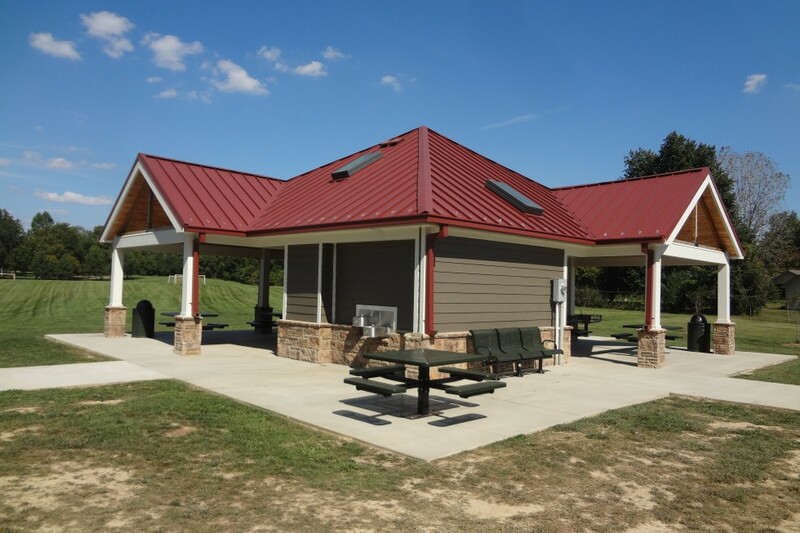 The shelter was built in mid-2014 and includes a grill, restrooms, electricity, and ceiling fans to keep cool. 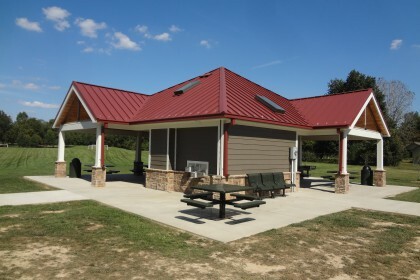 Need to ensure use of the shelter? Reserve it online at https://playbgpr.bgky.org. H.P. 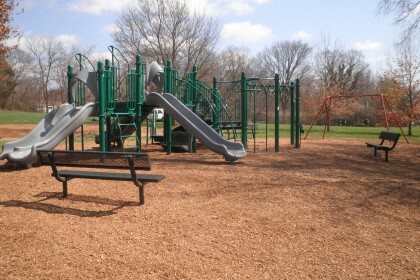 Thomas Park is open from sunrise to sunset and is a great place to spend time with your family.